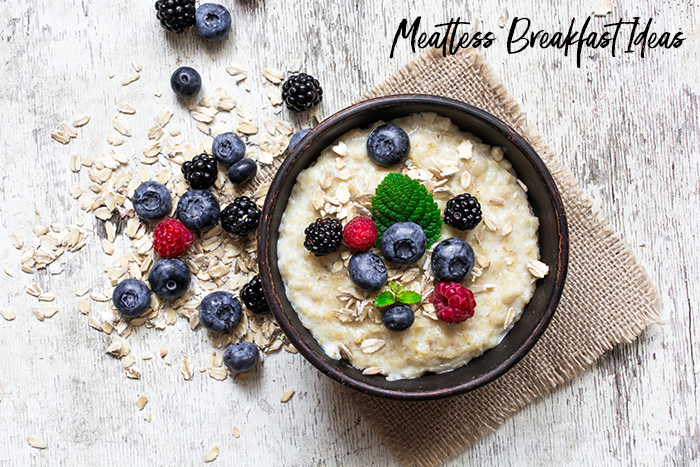 Looking for some delicious, plant-based breakfast ideas? Want to go meatless in the morning? Check out these awesome breakfast recipes. I got tired of meat, to be honest. It’s good that you featured meatless breakfast here. Thanks for sharing!